It's the end of the month again which means a look back on the anniversaries of historical events from June. I thought I'd carry on these sorts of posts since there seemed to be a positive reaction to the last one. This month we've got coronations, Orwell, Batman and the Korean War. 1. 2nd -The coronation of Queen Elizabeth II in 1953 which was a whopping 63 years ago. 2. 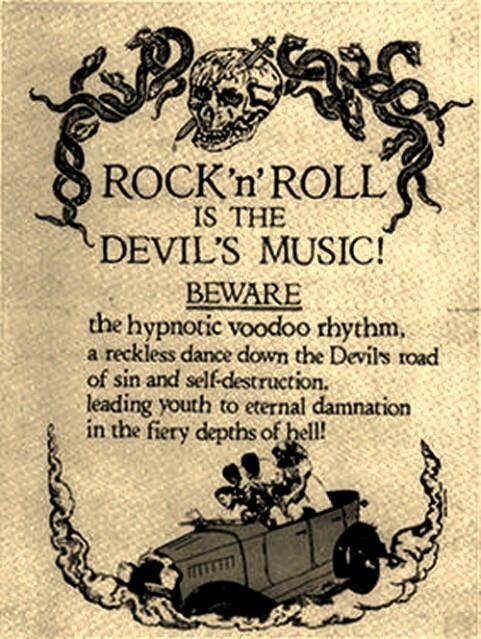 3rd - Rock and roll was banned in Santa Cruz in 1956 as the authorities claimed it was, "detrimental to both the health and morals of our youth and community." How bizarre! 5. Also on 6th was the 1949 publishing of Orwell's 1984 - one of the most famous writings of all time and the origins of 'Big Brother'. 7. 16th - the first woman went to space in 1963. You go Valentina Tereshkova! 8. 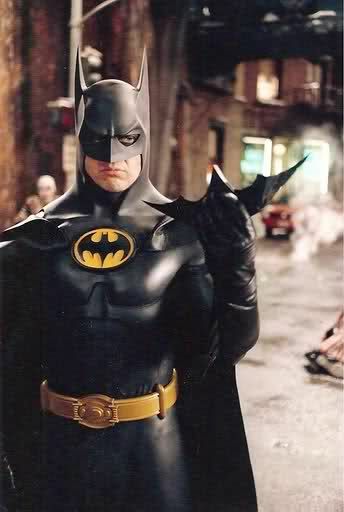 23rd - Batman was released in 1989, directed by Tim Burton. Seems we're still obsessed. 9. 24th - The beginning of the Berlin Blockade where the Soviets denied West Germany access to Berlin. 10. 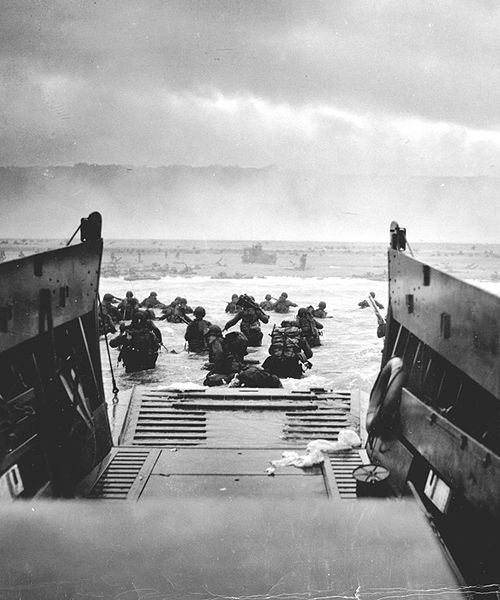 25th - This day saw the outbreak of the Korean War in 1950. I feel like I could have added loads more of events that are historically siginificant, like the assassination of Franz Ferdinand (the guy, not the band), which ultimately led to WWI. Everything seems to happen in June. Do you know of anything else that happened in June? What events should I include for July?